Xore is one of the worlds leading suppliers of on-stream analyzers. Xore is one of the world’s leading suppliers of on-stream analyzers and related services to the mining industry. Xore is the natural first choice when investing in equipment for on-stream analysis of pulp and liquids. Our product brand is Boxray™. 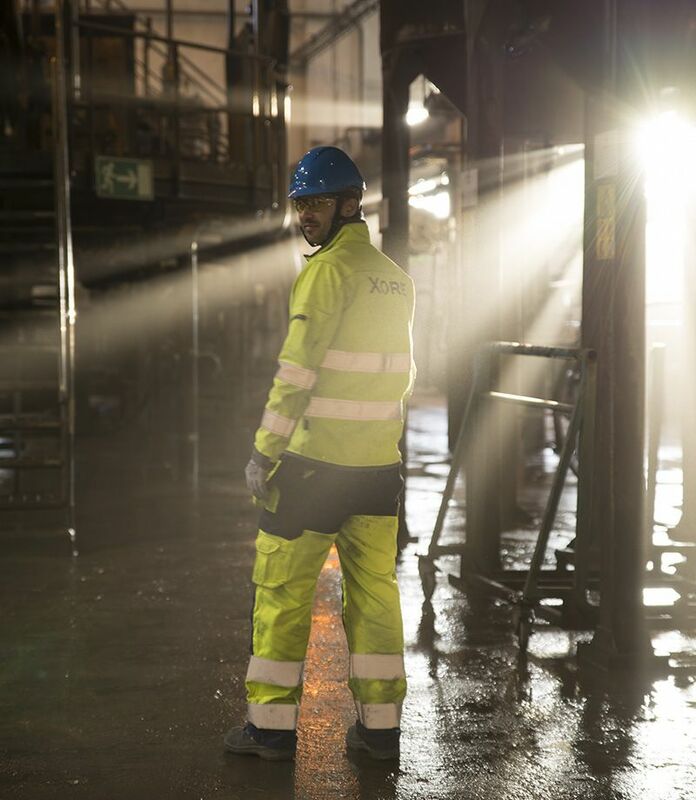 Xore is a genuine Swedish engineering technology company based in Skellefteå in northern Sweden. Our Boxray analyzers are robust and known for extreme precision, great quality and top performance. The products are based on innovations from the Swedish mining industry. We take care of you the whole way. Our customer service is a long term commitment. It is there for the long haul. If we are not your closest contact, one of our partners is. Regardless of which, it is you as the customer, are central. Our focus is on offering a system that gives maximum profitability and productivity. Our products are developed to be robust, precise and maximally reliable. We know that a production stop can mean major work efforts and costly production losses.